Discussion in 'iPhone and iPad Games' started by Stratulus, Jan 22, 2016. 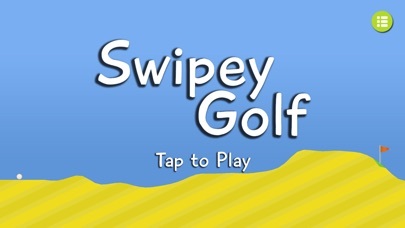 Swipe to launch the golf ball! 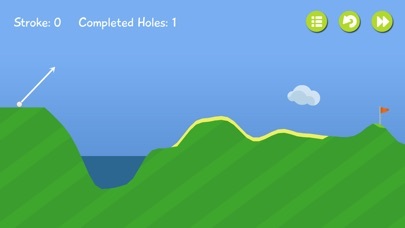 Play through an infinite number of courses with varied terrain in this 2D golf game. 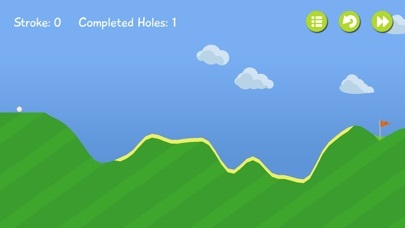 Can you get a hole in one? The levels are procedurally generated so you'll never run out of things to play.